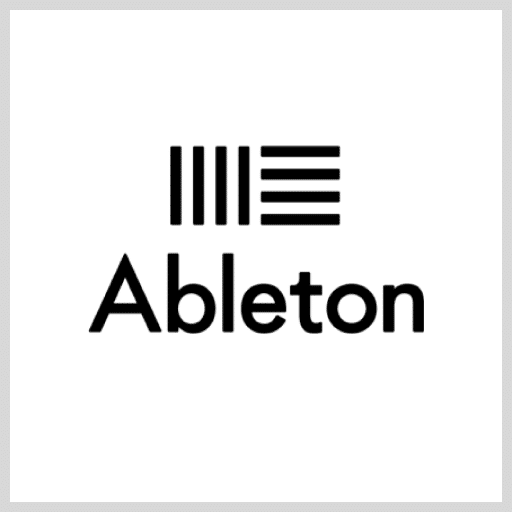 Ableton is the German software and Hardware company standing behind the renowned Live music creation and performance software. 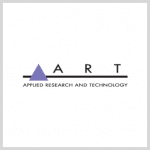 Applied Research and Technology is a canadian owned company known for the unique price-quality ratio of it`s products. 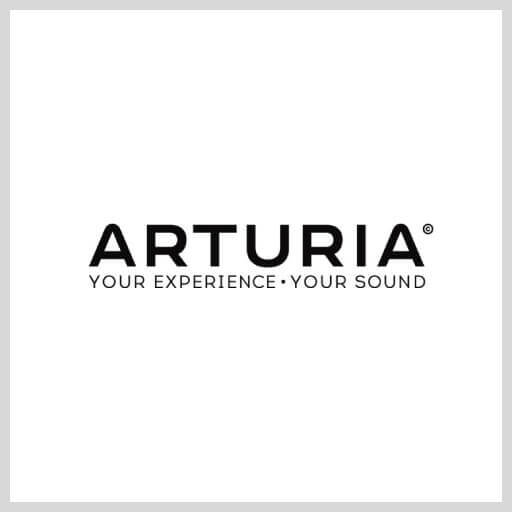 ART provide the whole range of preamps, DI Boxes, Compressors, Graphic Equalizers, Studio Monitors, interfaces and every studio tool you could think of..
Arturia is a french company with a great tradition in the creation of music tools and software. 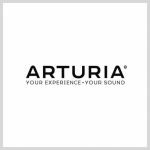 A multiple award winner for inovation and excellence, the Arturia products are belowed among the professional and amateur musicians arround the world. 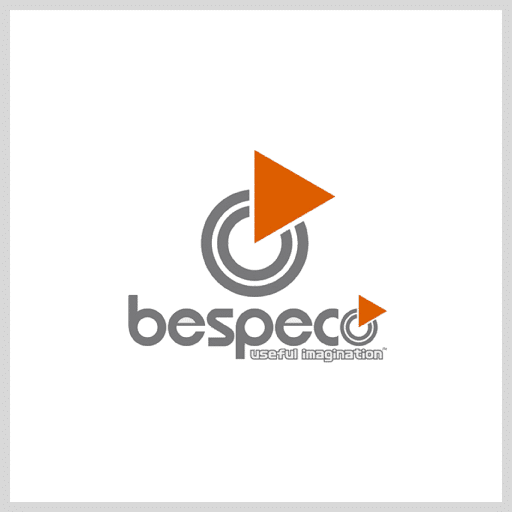 Bespeco is an italian company manufacturer of professional quality cables, stands and electronics. Baltic Latvian Universal Electronics is a multiple awards winning manufacturer. 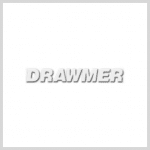 The brand is widely recognized for the destinctive design and high quality of its products. A legendary company with more than 5 decades of history, the only one licensed to develop and manufacture Abbey Road Studios ‘official equipment’. 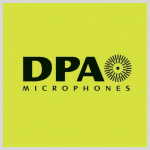 Ancestor of the legendary Brüel & Kjær – the most well-known and accurate measurement microphones in the world, the Danish Professional Audio microphones are offering unique miking solutions with pristine quality for multiple aplications. 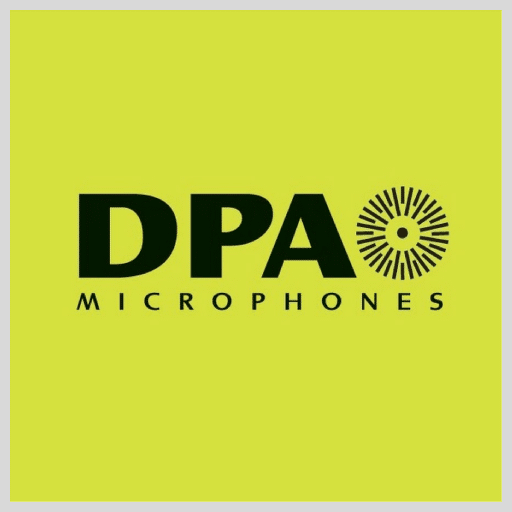 All microphones are being hand-assembled in the DPA factory in Allerød, Denmark. The Yorkshire-based company that created the world’s first ‘frequency conscious’ noise gate – DS201 Dual Noise Gate today offers a wide range of analog and digital high-end and enty-level gear. 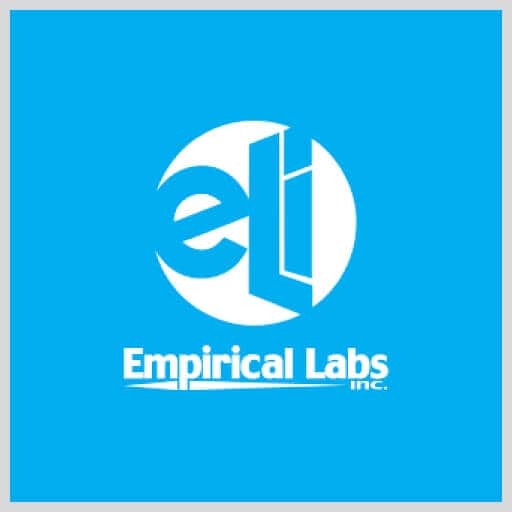 Empirical Labs Inc. (ELI), has been designing and manufacturing professional audio signal processing equipment used in recording studios, live sound, broadcast studios and other audio production facilities all over the world for more than 30 years. 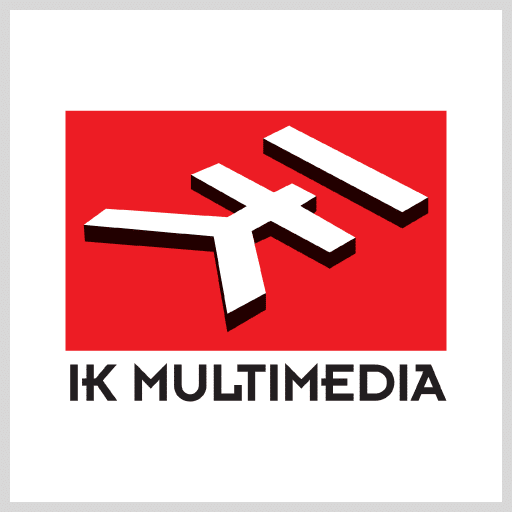 The company also produces plug ins for digital audio workstations (DAWS) and software for digital signal processors. 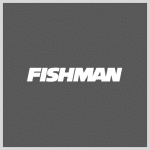 Approved as an industry-standard, Fishman Transducers` guitar electronics are to be found in top instruments by Fender, B.C. Rich, Martin & Co, Carvin, Cort, Gretsch, Guild, Ibanez, Warwick, Washburn. The company`s pick-ups, amplifiers, preamps, effects pedals and MIDI guitar Controllers are preferred choice for the guitar players around the world. 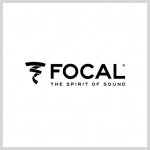 Focal is a French brand, world leader in the manufacture of high-fidelity solutions. Its ‘Made in France’ know-how has been recognised for more than 35 years. 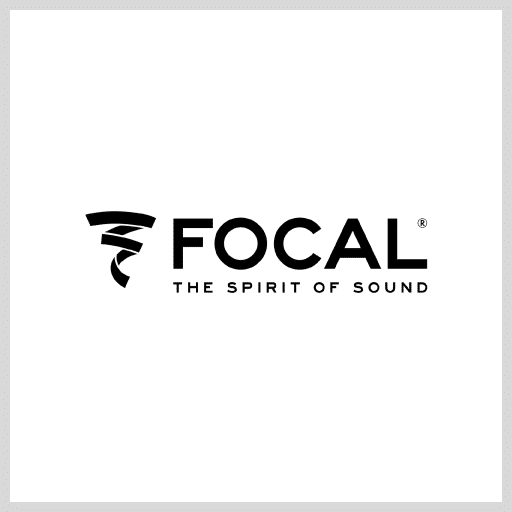 Enter Focal’s universe. 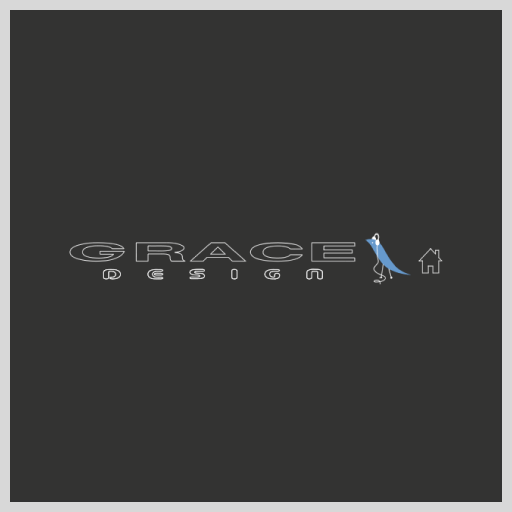 Known for its custom microphone preamplifier designs, which were said to outperform anything else that was commercially available, Grace Design have established the outboard microphone preamplifier as a new keystone in professional audio production. 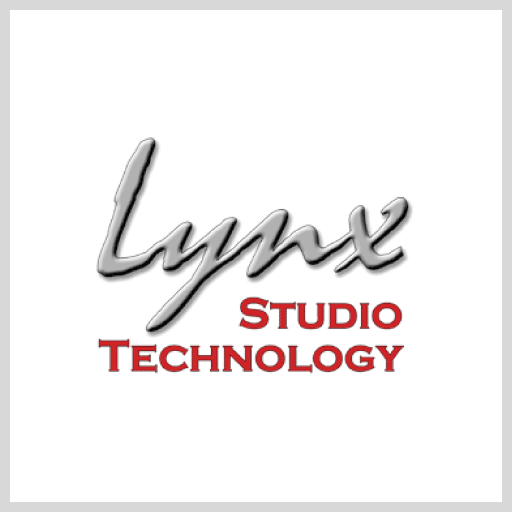 With more than 10 TEC awards nominations the company`s product line has evolved into a definitive collection of microphone preamplifiers, monitor controllers and other unique hardware. 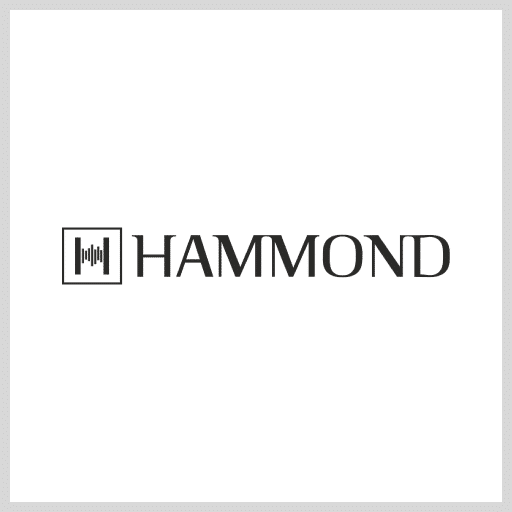 The Hammond Organ Sound has been a basic building block for nearly every genre of music since its inception in 1935. Those who play a Hammond share a fellowship that unites them. 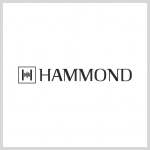 From the legendary Superstars to the most casual hobbyist, the Hammond Family is all-inclusive. iConnectivity develops hardware and software for musicians that adds computers and mobile devices to their toolset, and is changing the way musicians wire up their gear through easy-to-use but powerful network connectivity capabilities. The company creates devices that reduce complexity and cost for everyone with a passion for creating, recording, exploring or supporting music. 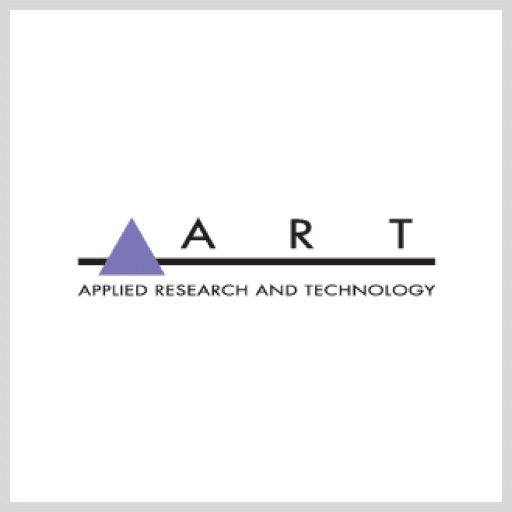 The italian company which evolved arround emulating electronic circuits using DSP algorithms, is today a leading manufacturer of wide range next generation interfaces, controlers, microphones and monitors for mobile devices. 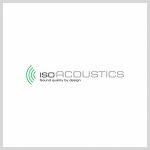 Based on patented designs, IsoAcoustics has developed patented technology isolation products for the Professional Audio and home project studio, the HiFi and consumer market, and large applications that include Pro Audio, HiFi and Live sound. 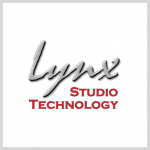 Lynx Studio Technology deliver world-class analog and digital audio in standalone, rack-mount and PCI formats for recording studios, broadcast and production facilities, live performance and audio test measurement. 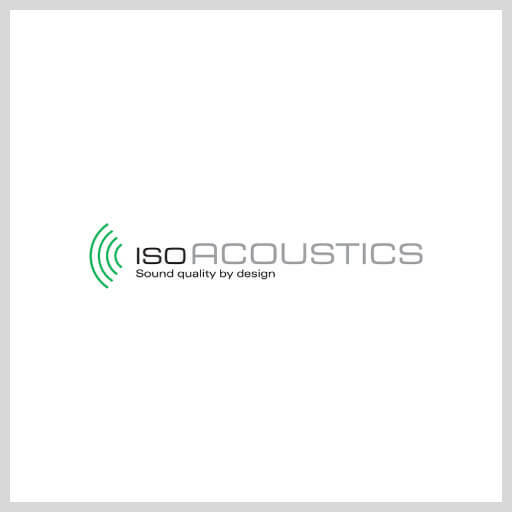 The company`s flagship interfaces for pro-users and audiophiles, Aurora(n) and Hilo, provide the highest quality reproduction of your audio source. 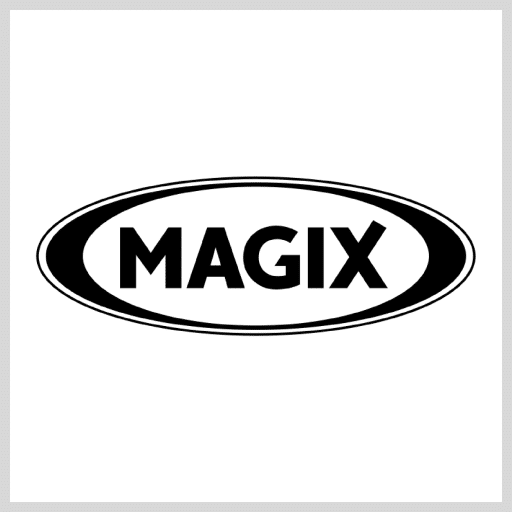 Since 1993 the name MAGIX has stood for user-friendly multimedia software. 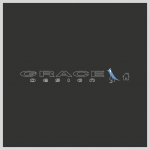 The company places value on outstanding price-performance ratios in order to offer perfect software solutions for the creation, design, presentation and archiving of digital photos, graphics, websites, video and music. That goes for both beginners and professional users. 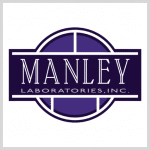 The MANLEY brand has been around since the late 1980’s. Manley’s first commercially available products were upper echelon high-fidelity vacuum tube amplifiers and preamplifiers constructed at the old Vacuum Tube Logic of America factory. 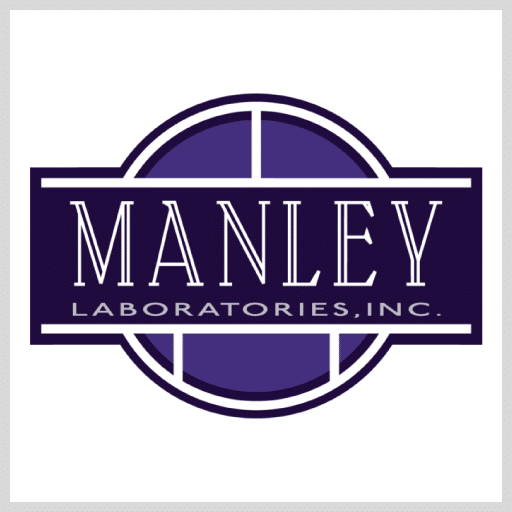 Manley Laboratories continues to produce recording, mixing, mastering, and playback equipment of the very highest caliber, proudly maintaining the great analog traditions upon which the company was built – and always looking forward to the future of the industry. 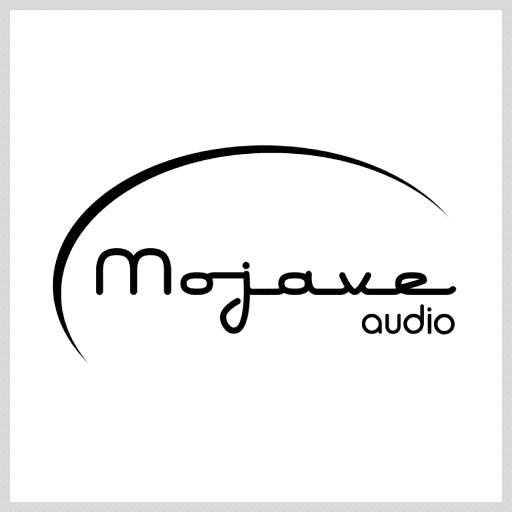 David Royer, known for his ribbon microphone designs with Royer Labs, started Mojave Audio in 1985 as a one-man, custom pro audio gear shop. 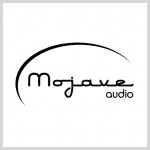 The Mojave Audio ribbon microphones contain US made Jensen transformers and NOS tubes. 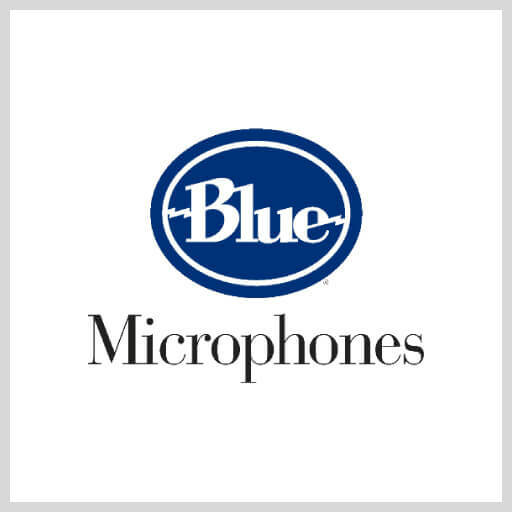 The unique manufacturing hybrid process that the company uses together with extensive QC inspections in the companie`s headquarter allows them to make superb microphones that are affordable without compromise. 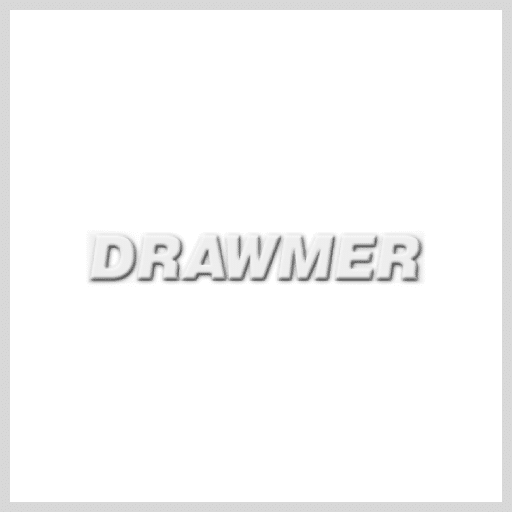 The company standing behind the legendary Minimoog and various modular synthesizer systems since 1953 has created some of the most influential electronic instruments of all time. 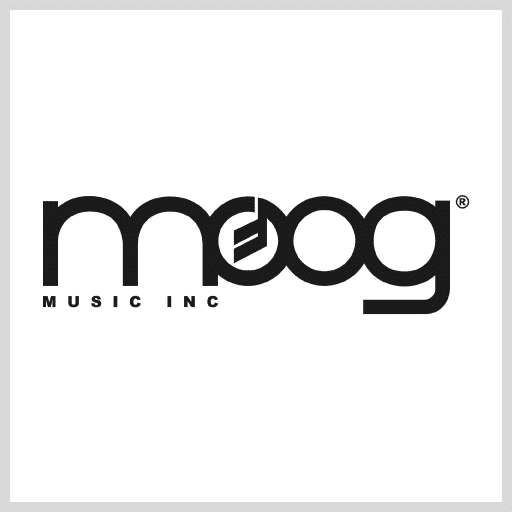 During the early 70’s Moog Music began production of the Minimoog Model D, which was among the first synthesizers that was widely available, portable, and relatively affordable. Because of its fantastic and cosmic sound, the Minimoog soon was embraced by the gods of the new progressive rock with bands like Yes and Emerson Lake & Palmer. After taking the progressive rock and jazz world by storm, it made its way back towards the synthesizer’s roots, in electronic pop and experimental music. 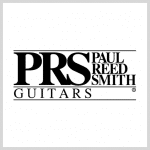 If becoming the gold standard of quality in the guitar business was a remarkable achievement for PRS, equally impressive has been its maintaining that standard as the company has grown into a major industry presence. 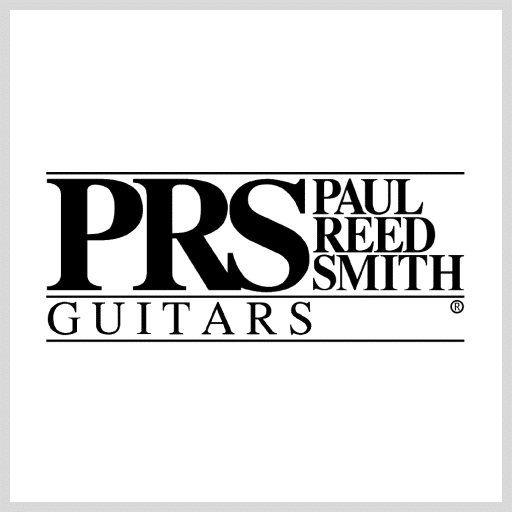 While PRS’s continuing success in this regard demands a constant re-evaluation of materials, tools, and procedures, the bottom-line goal hasn’t changed since the days when Paul Smith hand-crafted his first instruments in an upstairs loft: Build extraordinary guitars, guitars with magic. 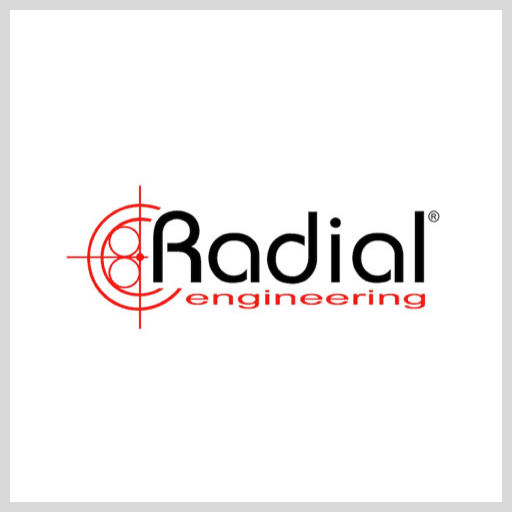 Radial Engineering`s longstanding reputation for bringing reliable and tough-as-nails problem solvers to the market means you will see products on stages and in studios world-wide. 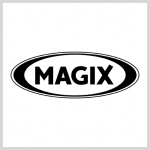 These products include the world’s finest direct boxes, splitters and audio interfacing devices. As the maker of some of the best pro audio gear in the business Radial’s products have graced the stages and studios of many of music’s biggest acts including Rush, U2, Bruce Springsteen, AC/DC, Billy Joel, Paul McCartney, Al Schmitt, and Elliot Scheiner, among many others. 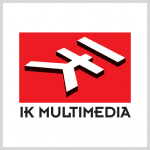 In business since 1992, the company is responsible for what are arguably two of the best direct boxes on the market, the JDI and the J48. 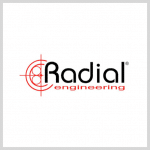 Radial products are also regularly chosen by audio/video integrators for use in non-music applications but where pristine audio is required. 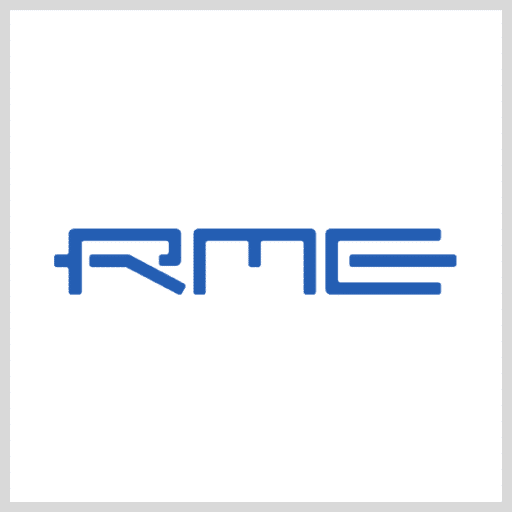 RME is a young German team of developers with a robust vision of creating innovative, user friendly, and high-quality digital audio solutions for less money. 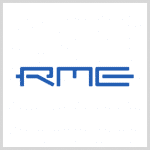 Founded in 1996, RME quickly earned their stripes as a premiere industry provider, expanding rapidly into mainstream international markets. Freedman Electronics began in 1967 soon becomming a leader in the fledgling Australian audio industry, experts in loudspeakers, amplifiers and custom electronics as well as dabbling in the odd microphone. Soon the entirely Australian designed, built and manufactured RØDE NT2 began to roll off the production line and start the amazing journey that has seen RØDE revolutionise how people record audio every day, all around the world. 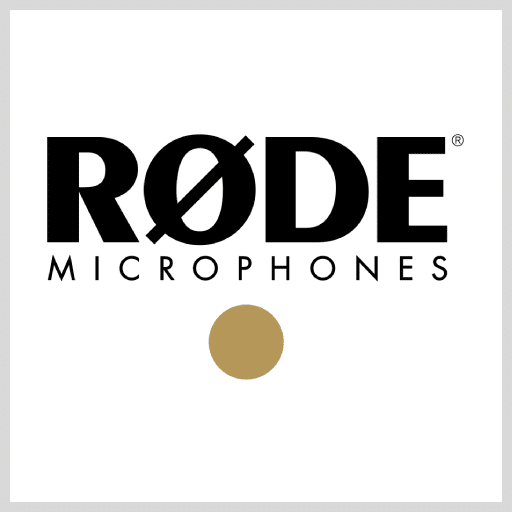 Today RØDE’s extensive range of on-camera microphones and accessories are the number one microphones in the category in the world. 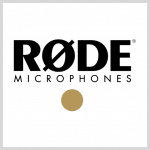 Like the NT2 in the early 1990s, this was another example of RØDE making professional quality audio products available to a new generation of creators. 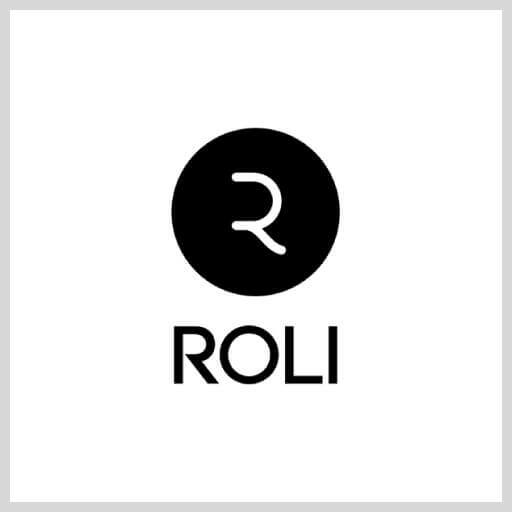 Combining digital technologies and a new approach to culturally embedded designs, Roli`s instruments look familiar. But they’re light years ahead in their musical powers. The Seaboard launched a family of instruments that let musicians be much more expressive, with more sounds and effects at their fingertips than they ever had before. 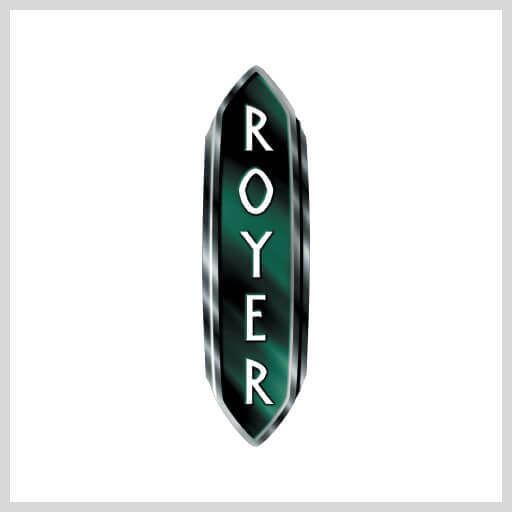 Royer Labs was formed in 1998 to bring David Royer’s unique, modern ribbon microphone designs to the world. When the company first opened our doors, ribbon mics had been largely forgotten, but the R-121 and SF-12 quickly captured the imagination of recording enthusiasts around the world. 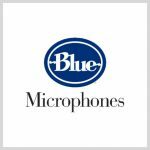 This new generation of ribbon microphones proved to be a perfect match to the rise in popularity of digital recording, as engineers rediscovered the warmth, analog feel and smooth sound of ribbons. 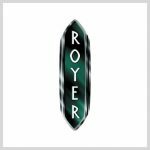 Today, Royers are found in studios and on live stages around the world. Softube develops both hardware and software for the audio industry. 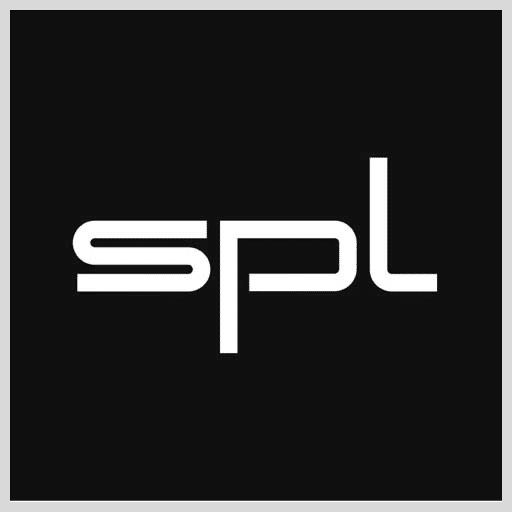 A number of high-end computer recording plug-ins are available under the Softube brand and the company has done development for reputable companies such as Marshall, Fender, Abbey Road Studios, Native Instruments, Ableton and TC Electronic, as well as partnering up with Universal Audio , Propellerheads, Cakewalk, Presonus and Avid. 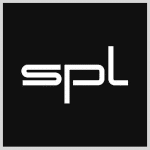 Softube`s own plug-ins are the products of partnerships with great hardware manufacturers, such as Solid State Logic, Abbey Road Studios, Trident Audio Developments, Valley People, Tube-Tech, Summit Audio, Tonelux Designs and Mutronics. 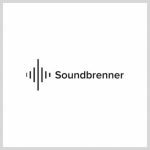 Soundbrenner`s first product is the Soundbrenner Pulse, a smart vibrating metronome that allows you to literally feel the beat. It works hand in hand with metronome mobile app, that is already loved by thousands of musicians around the world. 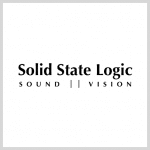 For more than 30 years Sound Performance Lab from Germany developes audio gear for music, film, multimedia, hifi and broadcast. 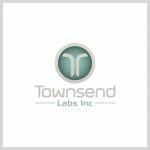 The product line includes Monitoring Controllers, Headphone amplifiers, Pre-amps and Channel strips, Audio interfaces, Converters, Mastering, summing and mixing equipment. 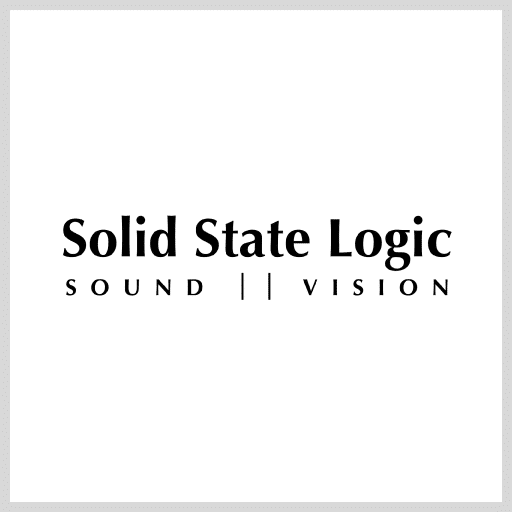 With more than 3000 SSL-equipped studios and facilities operational today, the excellence of SSL consoles and studio equipment is universally recognised for unrivalled sonic quality, superb ergonomics, outstanding automation and an international support infrastructure second to none. 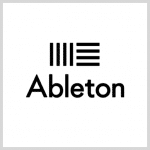 Steinberg has been providing award-winning, technologically advanced music and media production products for musicians and producers of music, video and film since 1984. Steinberg created several industry standard music technologies including the Virtual Studio Technology (VST) format for plug-ins and the ASIO (Audio Stream Input/Output) protocol. 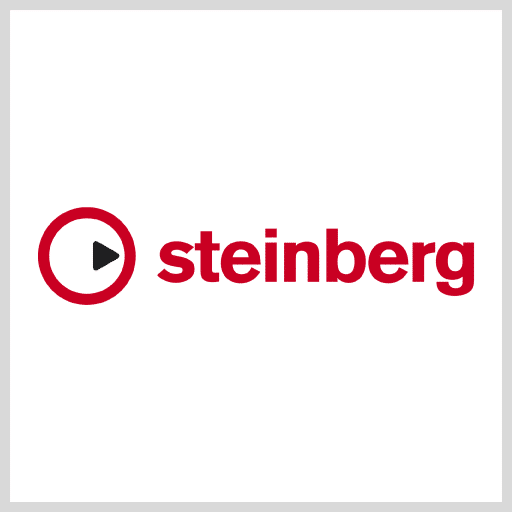 Today, Steinberg is one of the world’s largest manufacturers of music and audio software and hardware, with millions of users worldwide. Steinberg also provides business customers with license-management and copy-protection systems. 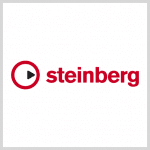 The Steinberg range of products has long since found world renown in all aspects of modern digital audio processing. 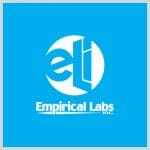 They form the backbone of facilities specializing in music composition and production, mastering, restoration, sound design and audio post for the music, game and film industries. Steinberg is a wholly owned subsidiary of Yamaha. 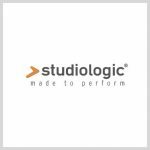 Studiologic is an italian manufacturer of digital musical instruments, since forever specialized in the production of high quality MIDI Controllers. 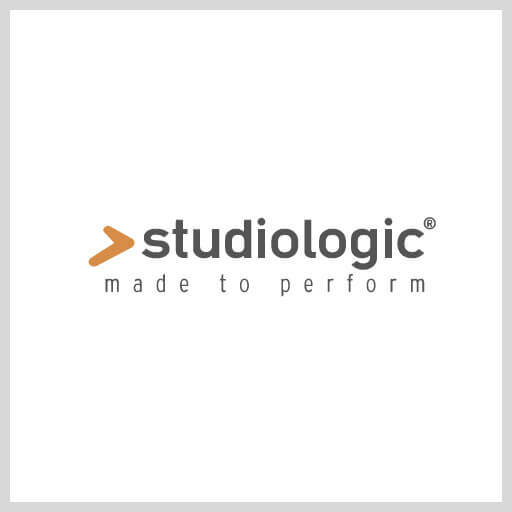 Over the years, Studiologic has earned a sterling reputation for their high-quality Fatar keyboard actions. 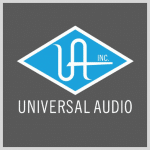 Founded in 1958 by Bill Putnam Sr., Universal Audio has been synonymous with innovative recording products since its inception. Putnam was the inventor of the modern recording console, the multi-band audio equalizer, and the vocal booth, and he was the first engineer to use artificial reverberation in commercial recording. Alongside his friend Les Paul, Putnam was also involved in the early development of stereophonic recording. 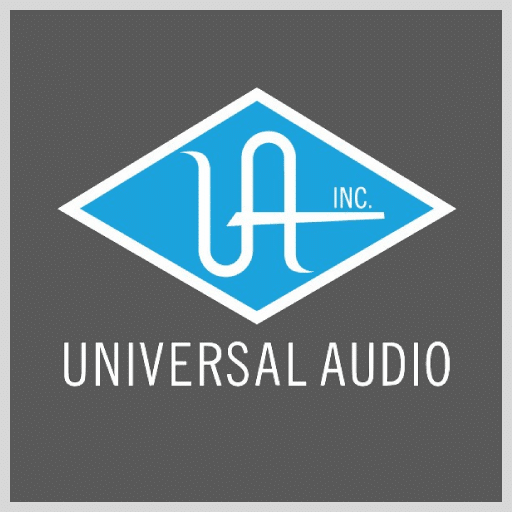 Today Universal Audio employs the world’s brightest DSP engineers and digital modeling authorities to develop our award-winning UAD Powered Plug-Ins platform. Featuring the most authentic analog emulation plug-ins in the industry, the company`s DSP gurus work with the original hardware manufacturers — using their exact schematics, golden units, and experienced ears — to give UAD plug-ins warmth and harmonics in all the right places, just like analog. Software or hardware, every Universal Audio product is backed by a decades long legacy of innovation, superlative quality, and technical passion. VOVOX was founded in 2002 by material engineer Jürg Vogt. 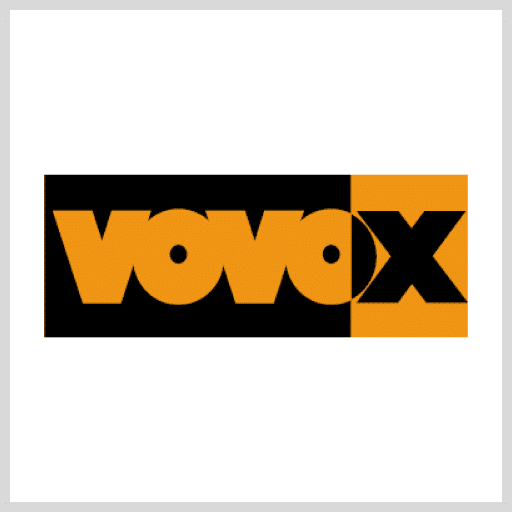 The cable design invented by him is the reason for the uniqueness of VOVOX sound conductors and forms the basis of their outstanding sound quality as well as of their optimal handling properties for solid-core cables. 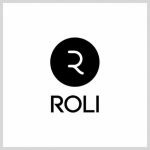 For the best possible signal transmission, the company has a wide range of sound conductors for all applications in the audio chain – from the internal wiring of the amplified musical instrument to the loudspeakers at home. VOVOX assembles cables exclusively at their workshop in Kriens / Lucerne, right in the heart of Switzerland.